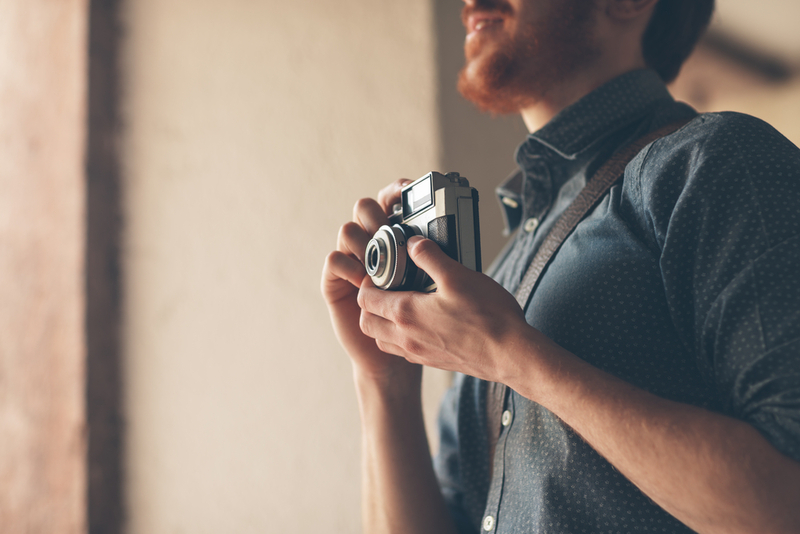 Whether you’re a novice photographer or a seasoned professional, having the right accessories for your digital camera is crucial for taking amazing pictures. Must-have accessories range from lenses that help improve shots to external hard drives that offer enhanced storage. Accordingly, K & R Photographics of Ft. Mitchell, KY, recommends the following camera accessories to help you grow as a photographer. If you only tote your camera and a spare lens, you can probably get away with buying a small to medium size bag, which offers protection as well as convenience. However, if you carry a few accessories over a long distance, you might want to consider purchasing a sizable backpack, which offers increased comfort, as the weight of your supplies will be distributed evenly. When taking pictures from a long distance, a telephoto zoom lens allows you to focus on a specific point without sacrificing picture quality. This is ideal for photographers who enjoy taking snaps of wildlife, as it may be impossible — or even dangerous — to get close to a subject. A remote release serves two important purposes. Along with allowing you to include yourself in a photo, they can also increase the sharpness of your pictures with longer exposures. Opt for remotes connected via cable, or those that are wireless, which enable a longer range when taking pictures. Although digital cameras have internal storage, if you’re a prolific photographer, you may find it filling up fast. An external hard drive is key in this case, as it will allow you to offload pictures without the need for a bulky laptop. Hard drives are available in a number of sizes, which means you can find the right amount of storage for a price you can live with. Lighting can be tricky even for the best photographers. A reflector is key in this case, as it allows you to recreate professional-grade lighting without the need for a lot of expensive equipment. Reflectors effectively bounce light back towards your subject, which can reduce shadows and make for a better picture overall. Reflectors can be silver, white, or gold, each of which will recreate a different lighting effect. In Ft. Mitchell and across the Greater Cincinnati region, K & R Photographics has established a reputation for excellence over the past 43 years of service. If you’d like more information on which digital camera accessories are right for you, call (859) 341-6986 today. You can also visit them online to see the partial listing of products that are currently available.